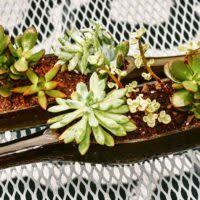 Come on out for our first ever Wine Bottle Succulent Planter Workshop! 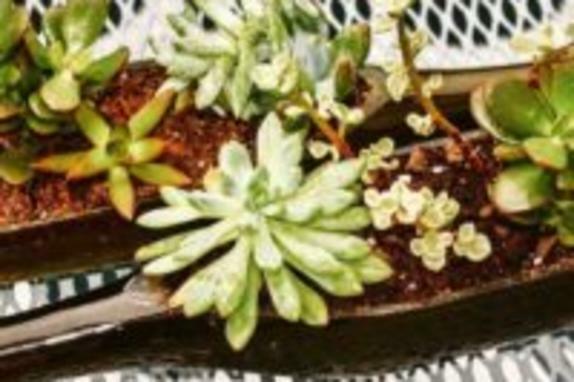 Sip on delicious wine and laugh with friends as you create your one of a kind succulent garden in a recycled wine bottle. This workshop will be held in our beautiful Grand Acadia Ballroom, which features almost 360 degrees of windows with views of the surrounding vines and mountains. All supplies and instruction as well as your first glass of wine will be included, and there will be food for purchase available. As a special celebration of Cinco de Mayo, today will also be our Sangria release day. Get your green thumbs ready and join us for this fun event! Tickets are $40.00.